 south side Archives | What Should We Do Today? Meet local farmers, climb aboard tractors, navigate a pedal tractor course and more! Kids 12 and under are free to enter the All-Ohio Balloon Fest! Besides watching amazing hot air balloons, this festival also features live music, food, helicopter rides and tons more! For an extra $10 there is a Kids City with bounce houses, a balloon artist, and visits with 2 Ninja Turtles and Batman! See the link for more details about attending the festival. This two day festival features over 65 food trucks and vendors, an arts alley and on Saturday there is a kids zone with bouncy houses, face painting and games! The festival is free from 12-6 on Friday and 12-5 on Saturday, see this link for more information about evening prices and ticketing. Your kids can meet Spiderman and Supergirl at this superhero-themed family night! Donato’s pizza is available for purchase and cost is $6 per child. Marquis66 is the featured artist at the last of three summer concerts sponsored by Friends of Metro Parks! This event is free and family friendly. Children 8 and over can learn to use a bow and arrow and shoot at targets. This event is also happening on Saturday. This year’s Perseid Meteor shower promises to be spectacular! Preservation Parks is hosting a overnight campout that includes a campfire, telescopes and activities! You must bring your own food and camping gear and register ahead of time (online or by calling), but the event is free! This free festival celebrates the North Market as the oldest running farmers’ market in Central Ohio. There will be children’s activities from 9:00 AM – 3:00 PM including face painting, balloons, music by Mr. Eric, Sam Sizzle basketball spinning and more! Check the link for the schedule for the day. If you like sweets and are interested in the history of sweets and how they were made, you’ll enjoy the Sugar Social at Ohio Village! This event includes taste testing, contests, a pie eating contest, recipe swap and more! The Ohio Village Muffins also play base ball at 1:00 and 3:00. See fire trucks, dump trucks and more outside at Polaris Fashion Place! The Sunny 95 treat truck will be there along with prizes and activities! Celebrate the rebirth of Columbus’ South Side! 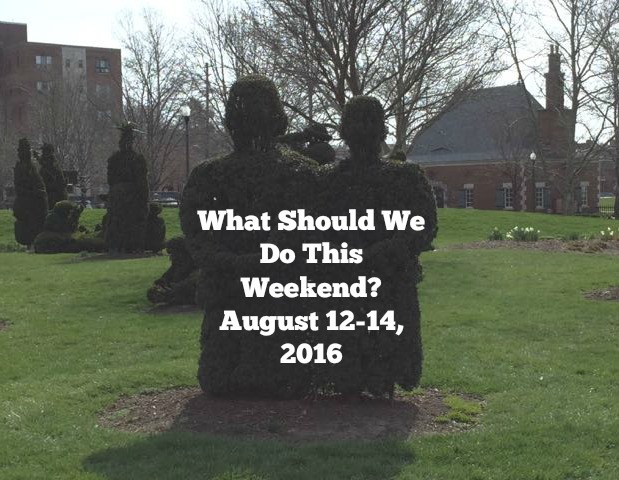 Meet your neighbors and neighborhood businesses at this community festival! The Back to School Expo is full of resources for parents, whether your kids are in preschool or college! There will be exhibitors, a family fun zone, a fashion show, prizes and live entertainment! This Saturday’s guest artist is The Bobby Floyd Trio. There is a story time at 11:00 AM provided by Columbus Metropolitan Library, the concert at 12:00 PM and an art activity with Columbus Museum of Art at 1:00 PM! In celebration of 35 years at Slate Run Farm, you can take your family on a self-guided tour and participate in activities at the farm! Come out and celebrate the first birthday of Rocky Fork Metro Park! There will be tram tours, activities and games, family-friendly songs and comedy by Musical Mark and cookie decorating!